ZeptoLab has just updated Cut the Rope: Time Travel with a new “revolutionary” destination from way, way back. 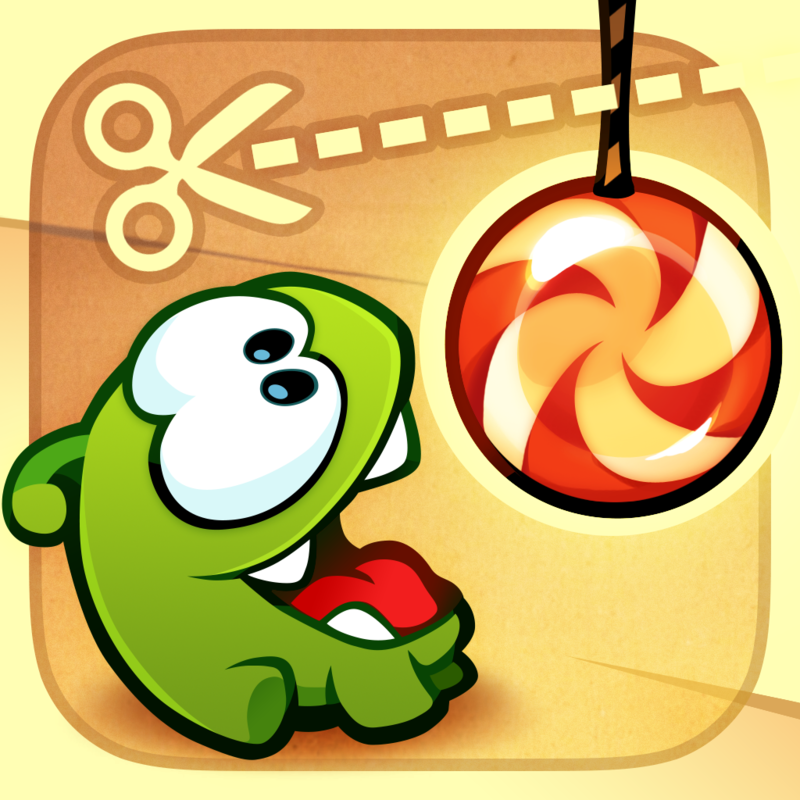 As its name suggests, Cut the Rope: Time Travel offers a time-traveling twist to the original Cut the Rope’s familiar physics-based puzzle gameplay. 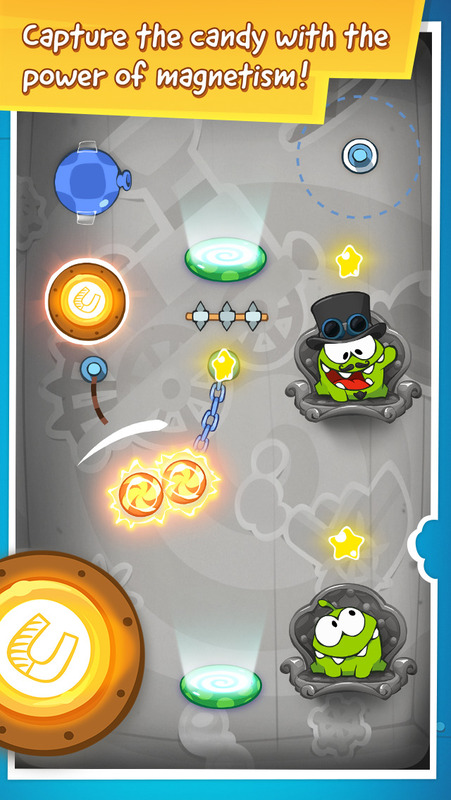 In the game, you join Om Nom the candy-loving little monster as he travels back in time to feed his ancestors with candy, since being crazy about candy apparently runs in the family. Ello Gov’nor! 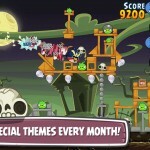 New adventures await Om Nom and a distant relative in the age of Industrial Revolution! Use the power of magnetism to levitate the candy and deliver it safely to our heroes. 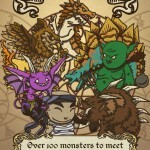 Cut the Rope: Time Travel’s other destinations include the Middle Ages, the Renaissance, a Pirate Ship, Ancient Egypt, Ancient Greece, the Stone Age, the Disco Era, the Wild West, the Future, and the Asian Dynasty. Cut the Rope: Time Travel for iPhone and Cut the Rope: Time Travel HD for iPad are available on the App Store for $1.99 and $3.99, respectively. See also: Star Wars: Galactic Defense tower defense game out now on the App Store worldwide, Subway Surfers co-developer Kiloo unleashes the fury of Smash Champs on iOS, and Run Sackboy! Run! is a new iOS platformer starring the knitted hero of LittleBigPlanet.